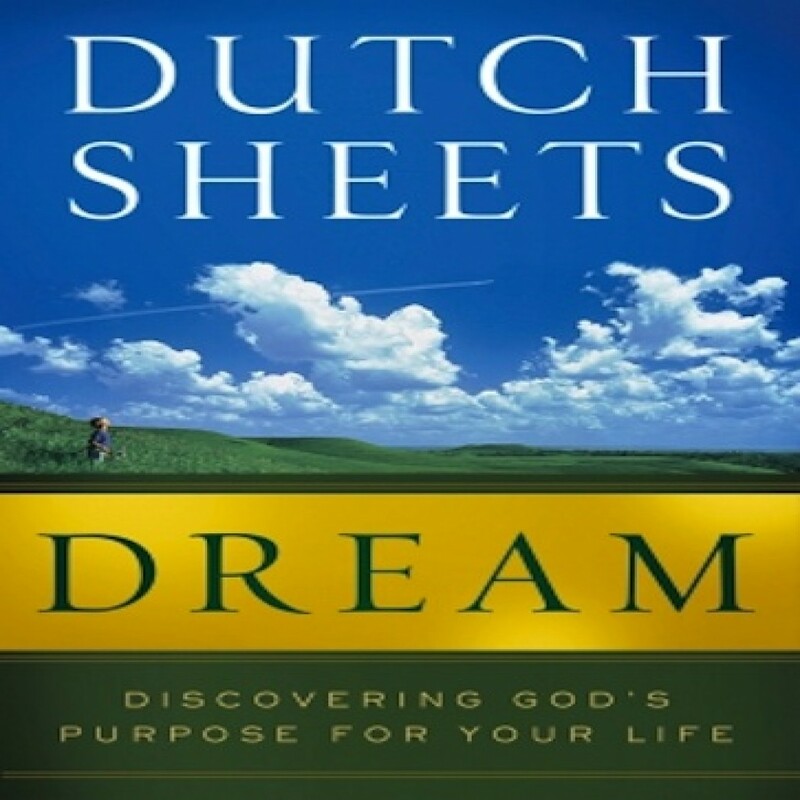 Dream by Dutch Sheets Audiobook Download - Christian audiobooks. Try us free. What happened to us? Why are so many people let down by life? We once had dreams — important dreams that gave us purpose — but somehow we got off track. It’s certainly not what God wants for us. Our Designer dreamed unique dreams for each of us before we were even born. He skillfully wove them into our DNA, along with the gifts and abilities to achieve those dreams. But here we are, chasing earthly applause when we could be experiencing heaven’s approval. If you want confidence in knowing God’s will, if you want each day to count, journey with Dutch Sheets as he presents soul-stirring lessons from the Bible and godly dreamers of today.